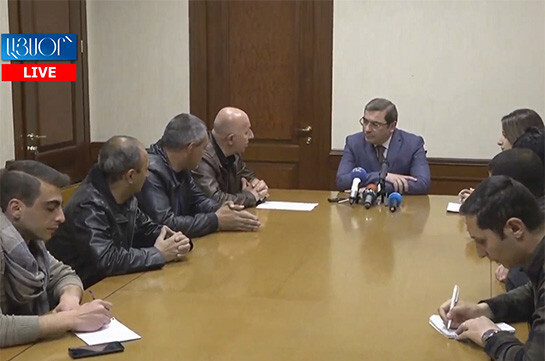 No constructive proposals were voiced by the opposition regarding the content of the government’s program, deputy prime minister Tigran Avinyan told the reporters today. “They are speaking of conceptual issue – what numbers are registered, what numbers not…we are always in such like debate. No discussions were held over model of the economy, competitiveness, export branches, which I deeply regret. I would like to return to the constructive field and have an efficient discussion,” Avinyan said. 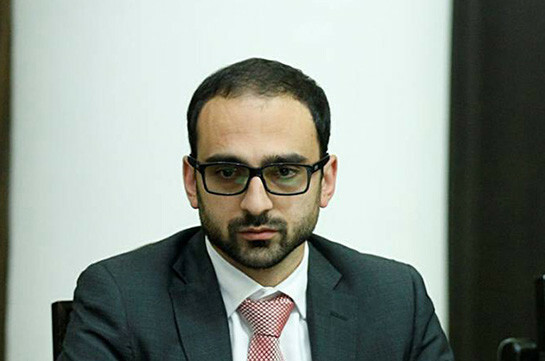 As to the criticism voiced by the head of Bright Armenia faction Edmon Marukyan that the government displays disrespect toward the parliamentary forces and brings government program without initially discussing it with them. “I do not know what traditions were during the Republicans but this is a government’s program which is being presented in 20-day period. The responsibility lays on the government but it is not the program of the government and the NA,” he said.